SD-LAN builds an application and policy driven wired and wireless access architecture, offering self-organizing and centrally managed networks that are simpler to operate, integrate, and scale. DOES YOUR NETWORK ADAPT TO CHANGE? Modern networks must continuously adjust and adapt to keep up with the pace of change that mobility has created, something now unachievable in traditional network architectures. SD-LAN builds on the principles of Software Defined Networks (SDN) in the data center and Software Defined Wide Area Networks (SD-WAN) to create a new approach to adaptable, flexible, and cost effective wireless and wired access network. See why you need an SD-LAN. 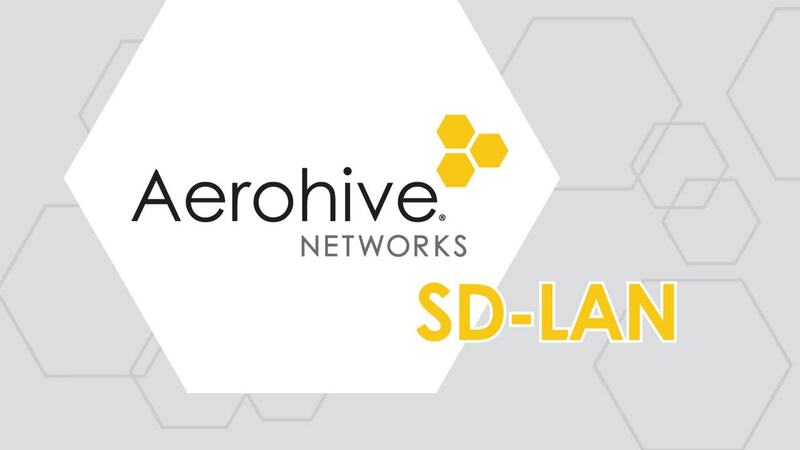 Aerohive’s new SD-LAN solution builds on core capabilities developed by Aerohive over the last 10 years as well as new Access Points, Switches, and Cloud Management capabilities. Combining a sophisticated Quality of Service (QoS) engine and deep packet inspection firewall at the edge of the network, Aerohive provides dynamic optimization that adapts with applications, network, and business needs. Define which users, devices, and things can enter the network, then granularly control what they are able to do once connected through role based access controls, including time of day or location based access, VLAN management, application rights, and bandwidth. HiveManager NG reduces complexity & cost with a single application for centralized automation & programmable management. Offered as a public or private Cloud solution, HiveManager NG delivers a new approach the deployment and support of modern access networks. 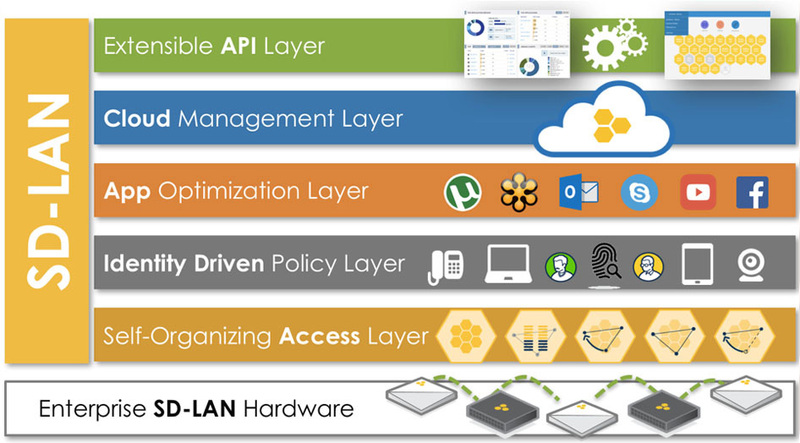 Aerohive’s open API platform delivers value beyond connectivity, with programmable interfaces that allow customers to build customized IT and business applications that leverage their own network driven data. The pace of change in networks has increased exponentially, and IT admins need a way to prepare their networks for the future with a focus on improving application performance, reducing operational costs, and removing complexity. Mobility is transforming every aspect of our lives and driving an exponential pace of change in the network, but has your network adapted with the growing demands of your wireless users?